Dahi Ke Sholay or Hung Curd Bread Pockets is a delicious snack or appetiser with crispy bread coating outside and melt in the mouth filling inside. 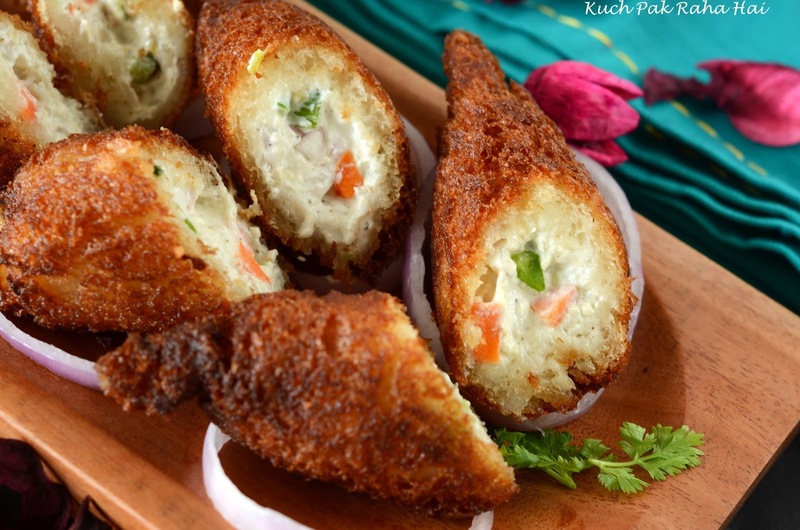 As the name also suggests, the stuffing in bread pockets comprises of hung curd, fresh veggies and seasoning. 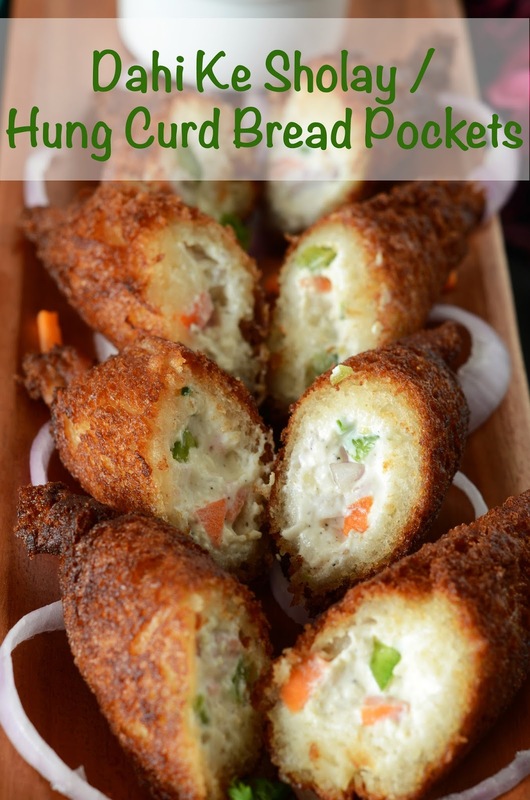 These hung curd bread pockets can be deep fried, air fried or even baked in oven/OTG. 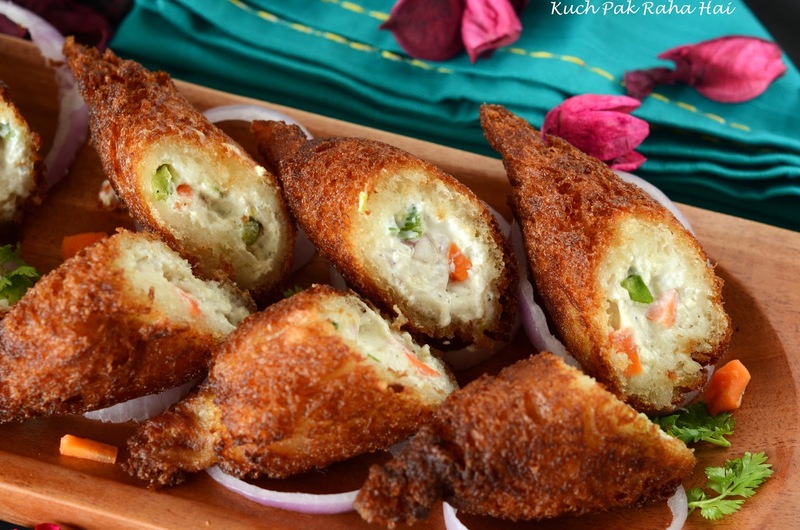 It is a wonderful combination of crispy bread, creamy hung curd and crunchy fresh veggies. 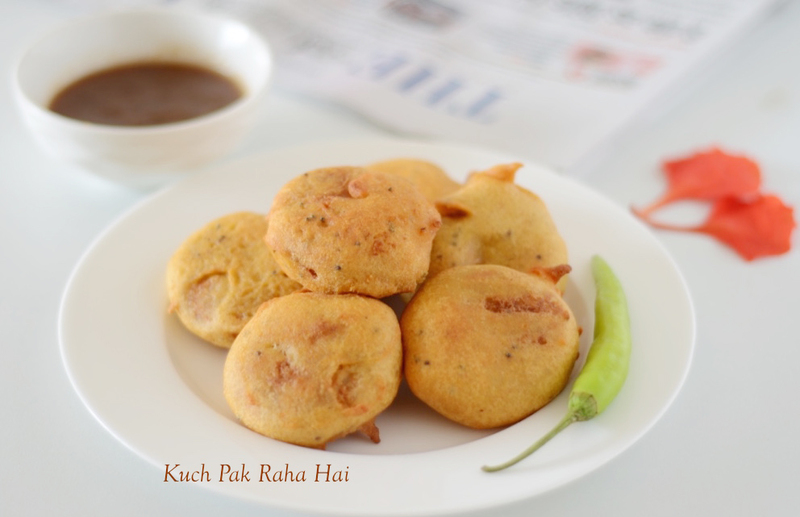 By the first look no one can even guess that such simple ingredients are used in making this drool worthy appetiser. 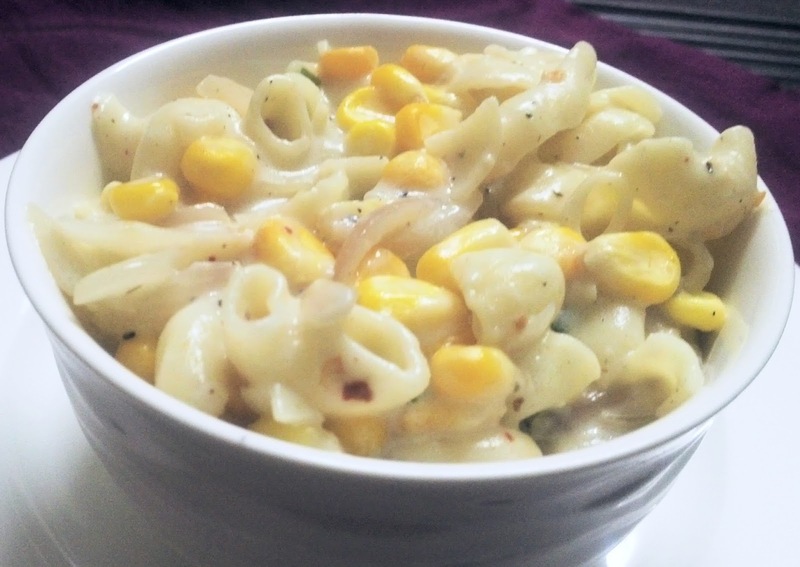 Some other interesting starter recipes shared on the blog are: Baked Cheesy baby potatoes, Herbed Paneer, Mini Corn Canapés etc. 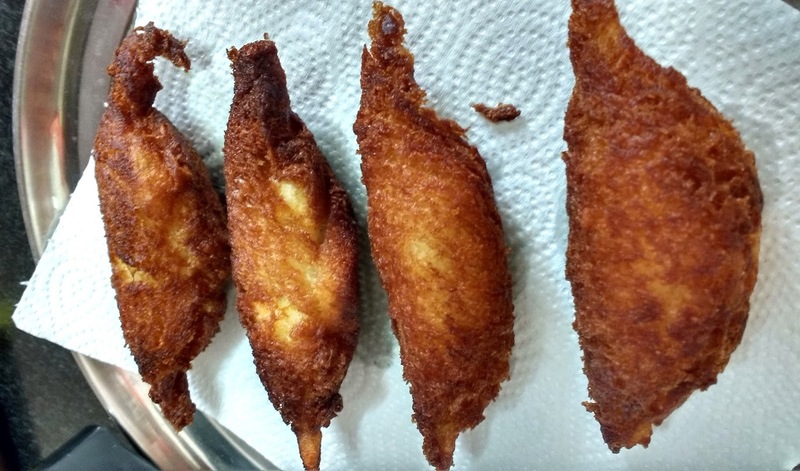 I have explained both the deep fried and air fried version in the post. 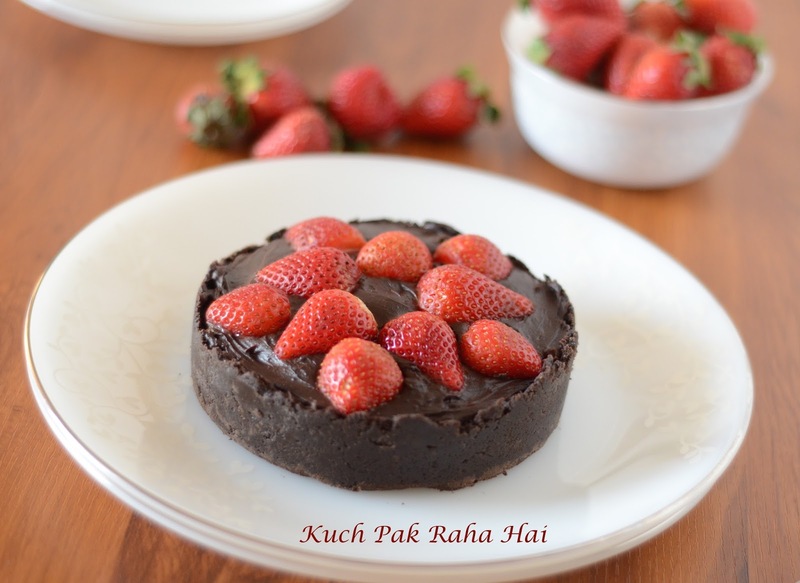 If you are a health conscious person, air frying or baking are better options. 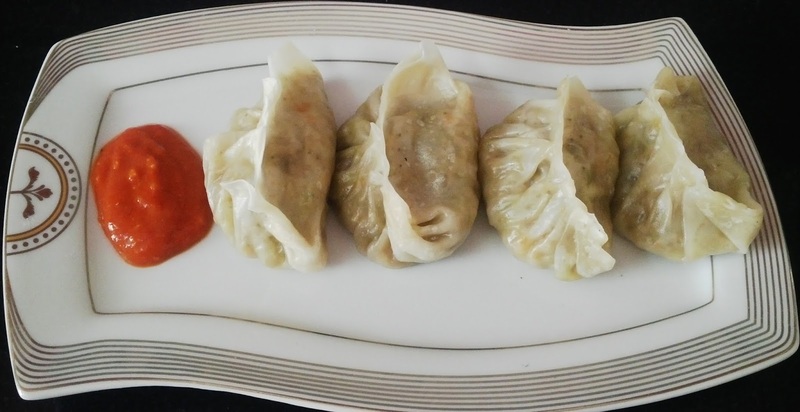 You can add vegetables in these bread pockets as per your choice. This Dahi Ke Sholay recipe will even be liked by kids. You can give it to them in tiffin also. 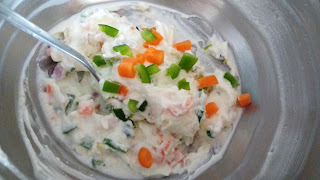 One of the main point to take care while making these Dahi Ke Sholay is the consistency of filling. 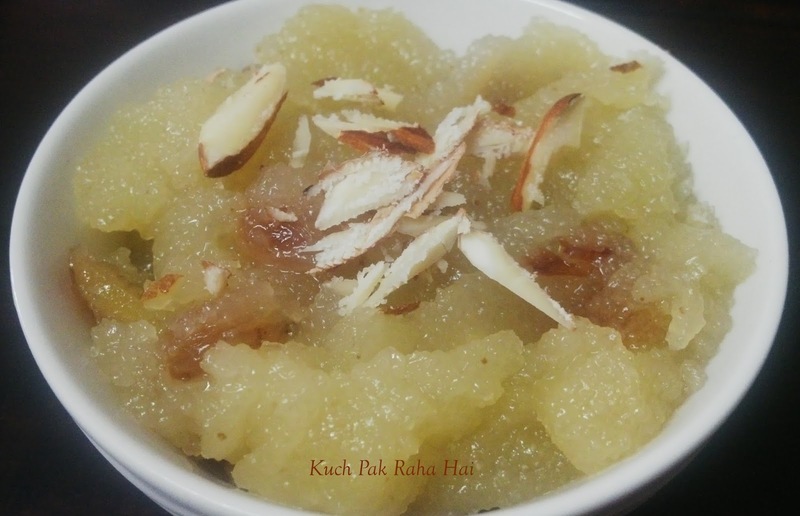 The hung curd should not be watery at all. Also once you have added veggies and salt to the hung curd, do not keep it for long as the veggies will leave water turning the filling runny. 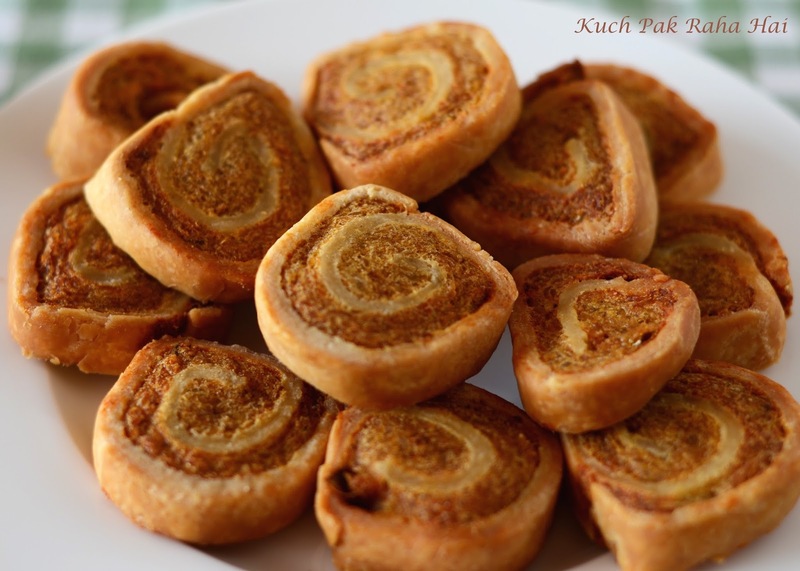 Hope you would like this delectable Dahi Ke Sholay/Hung Curd Bread Pockets recipe!! 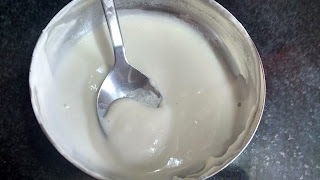 In this step I am going to explain how to make hung yoghurt/curd at home. You can even buy its readymade pack from market. For making hung curd, first of all place a sieve over a deep vessel. 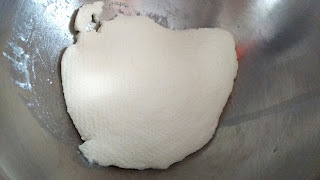 Transfer regular curd or yoghurt which you have made at home (or bought from market) over this sieve. 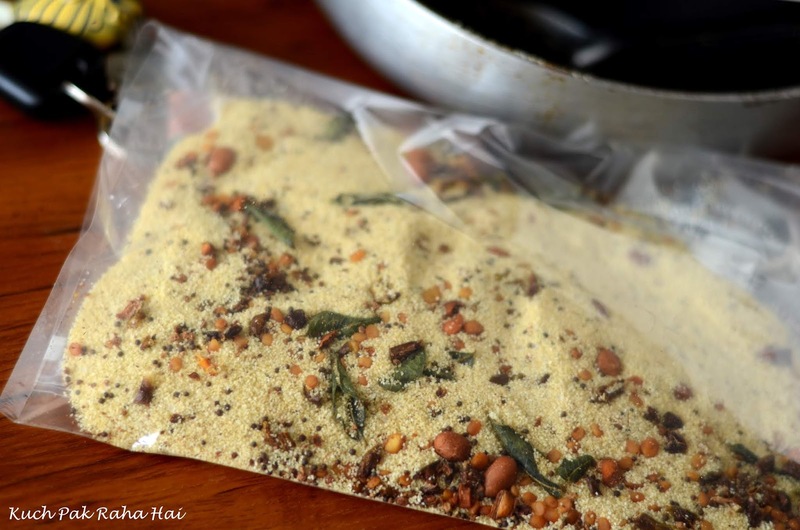 Place this arrangement inside you fridge overnight or for 3-4 hours. 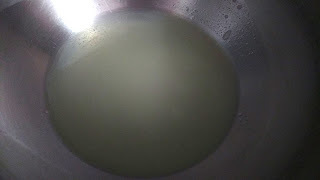 All the water from curd will drip down in the vessel below and you will get thick creamy hung curd in the sieve. 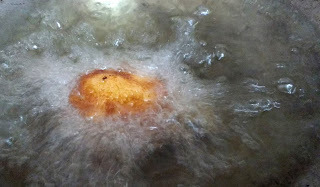 Water dripped from curd. To be discarded. Keep this hung curd aside. 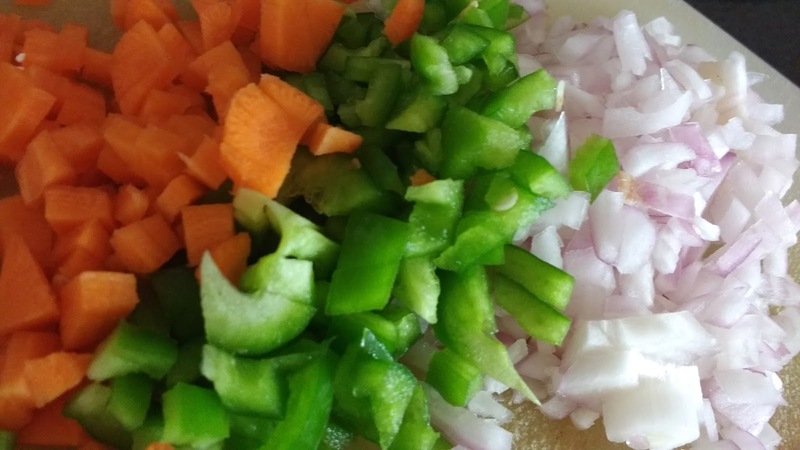 Chop the capsicum, onion and carrot into really fine pieces. Keep it aside. 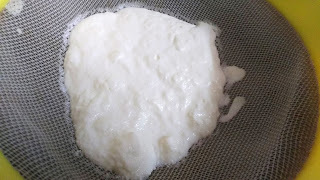 Transfer the hung curd in a mixing bowl. Add chopped capsicum, onion, carrot, coriander, green chillies, paneer, salt, black pepper and ginger paste to it. Mix well to form a even mixture. Keep it aside. Prepare a slurry of maida (APF) and water. This slurry will be used as a binding agent for bread. 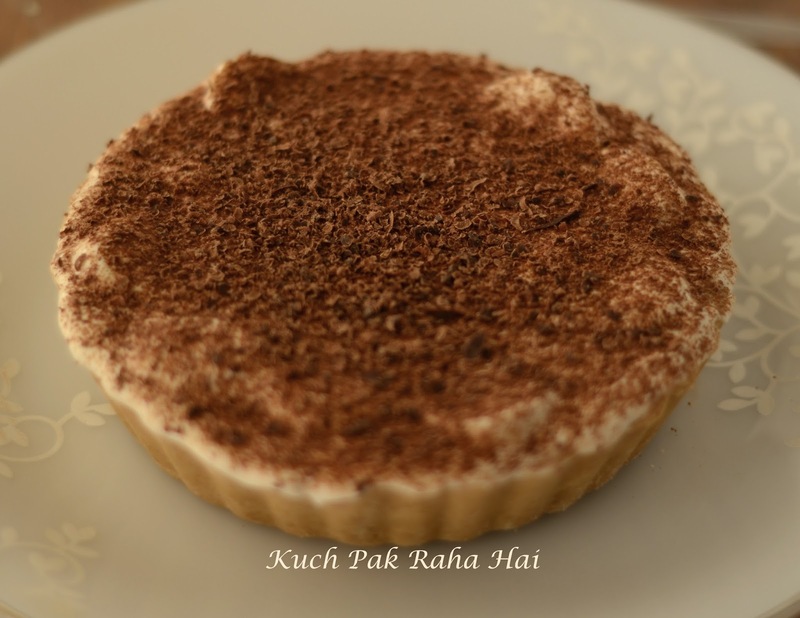 Its consistency should be creamy; neither too thick nor too thin. 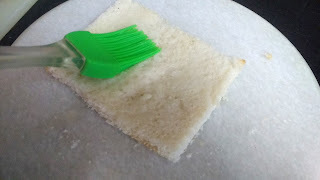 Chop off the edges of bread slices. 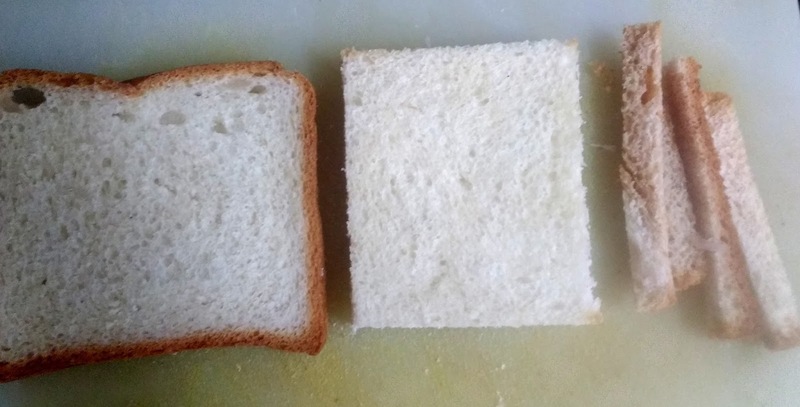 Take one bread slice. Brush some water over it. 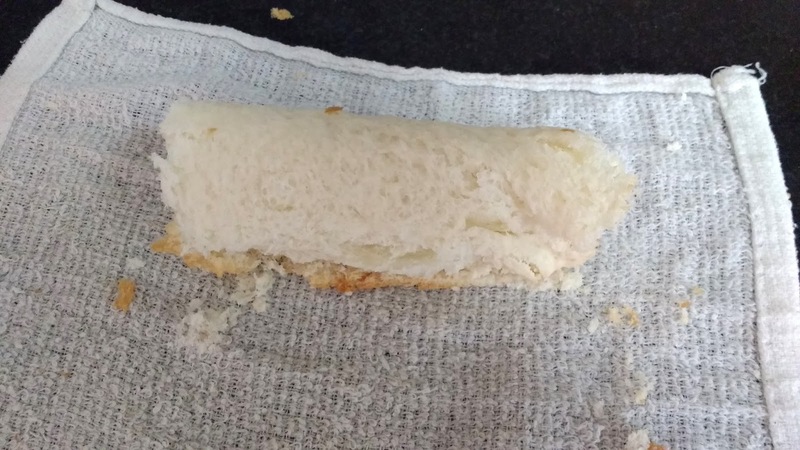 Roll it into a thin slice using rolling pin. 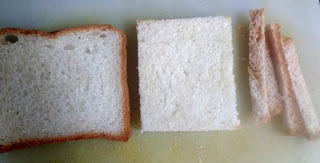 Place nearly 1 tsp of the mixture prepared in step 3 on the bread slice as shown below. Using a spoon spread some slurry on the outer edge of the roll. 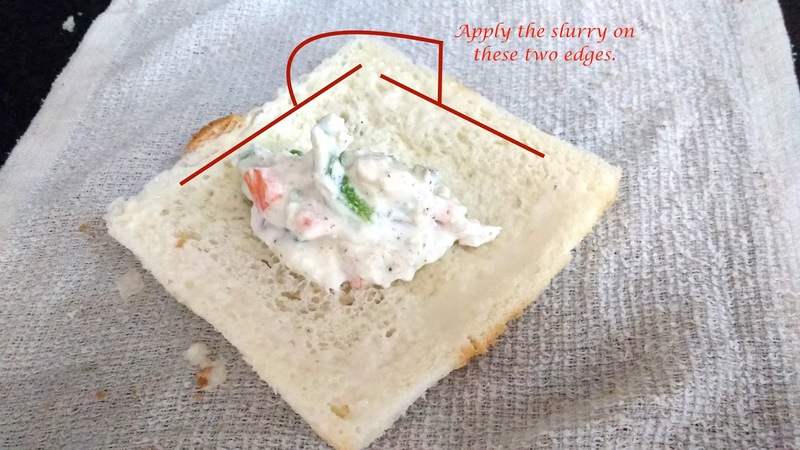 Start folding the bread into a roll. 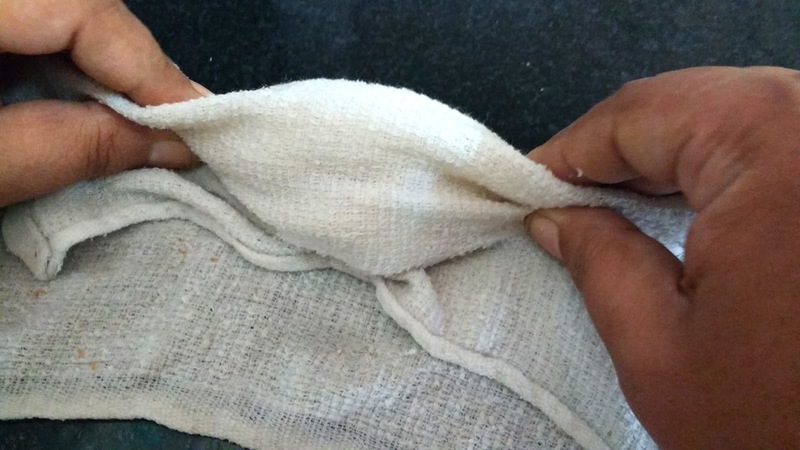 If your bread is little crumbly, you can even place the bread slice over a wet kitchen towel and then roll it. 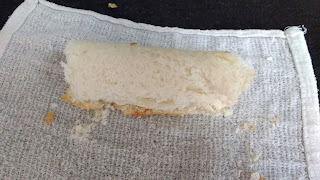 Slightly press the corners of the roll while gently twisting them. This will help in sealing the rolls/bread pockets from both ends. 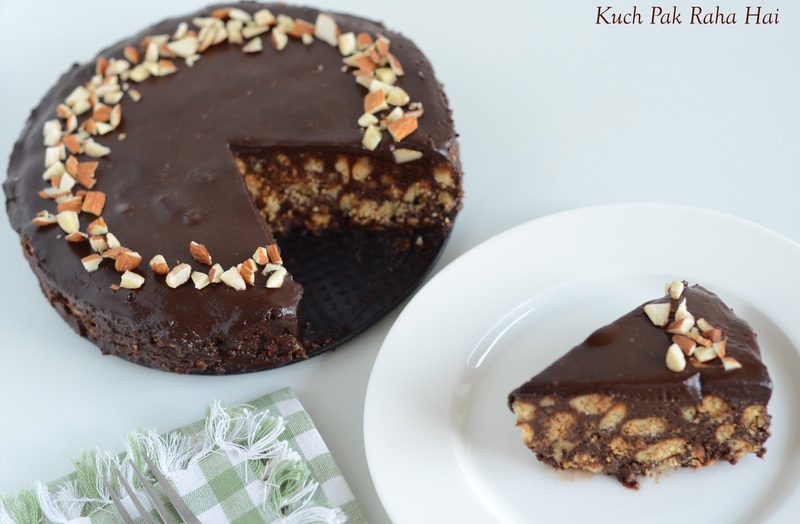 Repeat the process for all the slices. From this step you have two options, You can either Deep Fry them or Air Fry them. I am going to show both the methods. Heat the oil in wok or pan. When the oil is medium hot, slip the rolls gently into it. Fry them till they are golden brown. Tip: Please do not drop the rolls in cold oil or on low heat as the bread will soak up too much of oil and the rolls will turn oily. 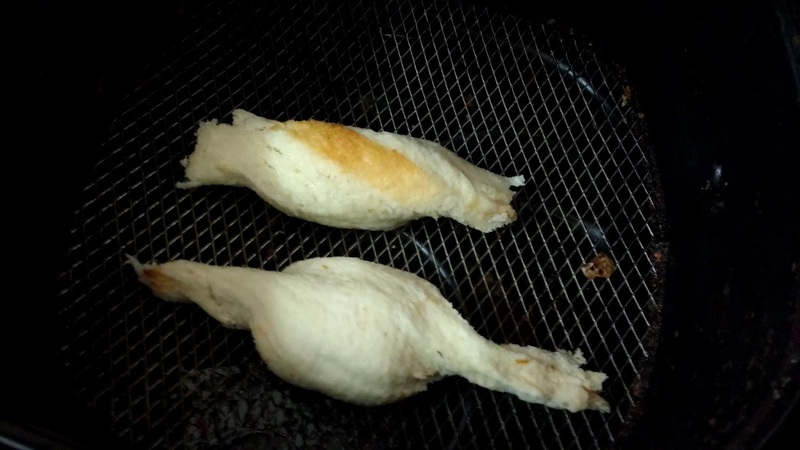 The oil should be hot for frying these rolls. 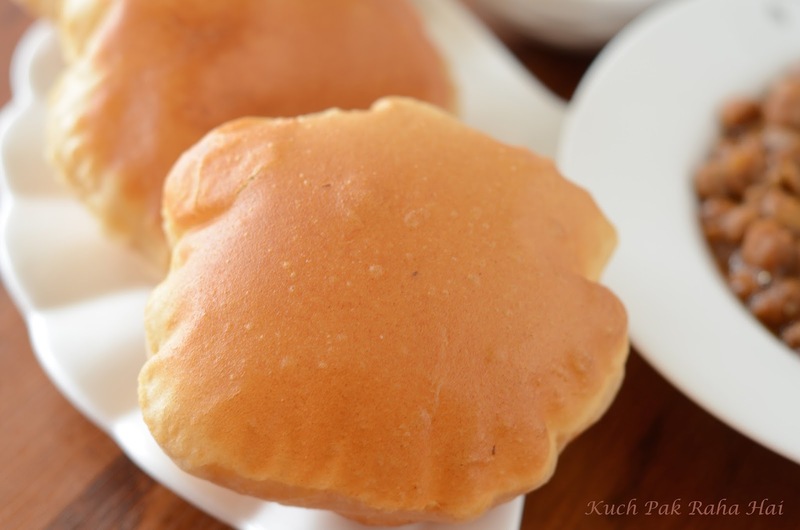 For air frying, brush some oil on the rolls prepares in step 6. Preheat the air fryer at 180 degrees Celsius for 5 minutes. 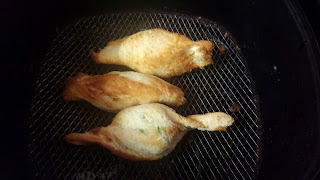 Once the air fryer is heated, place the Hung Curd bread pockets inside air fryer and air fry them for 10-12 minutes. Remember to flip the pieces after interval of 5 minutes. These should be air fried till golden brown. Cut them from middle keeping the knife slightly slant. 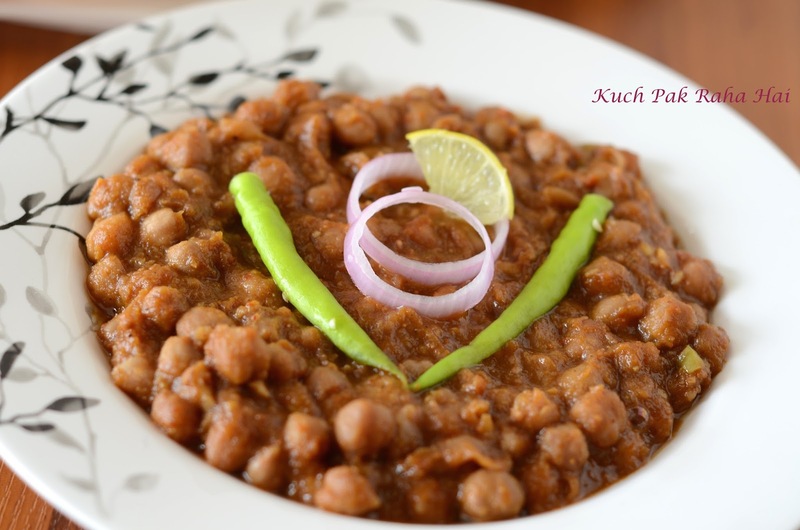 Serve it with ketchup or green chutney.